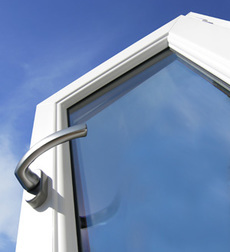 uPVC Windows - designed to the highest standards and fully finished ready for installation. Composite Doors - a quality solution with low maintenance requirements. 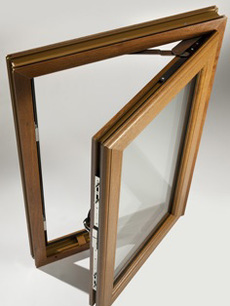 Vertical Sliding Windows - available in a range of sizes and finishes. Aluminium Windows & doors - for that special finish. Conservatory & replacement double glazed units - also available made to order. For a quotation call Brian or Gerald on 02890 79 29 29.